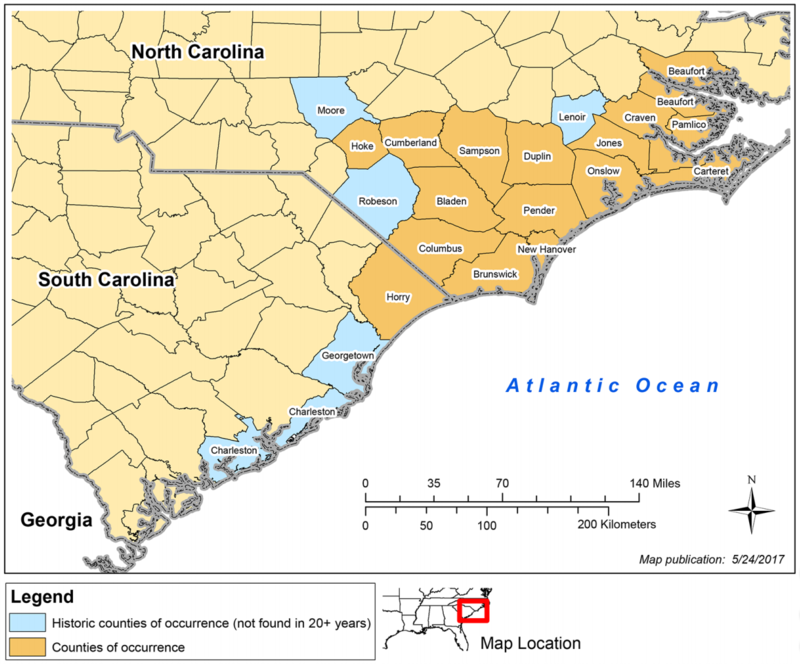 The region surrounding Wilmington, known as the Cape Fear Arch, has a unique ecological landscape resulting in an area containing the “greatest biological diversity along the Atlantic Coast north of Florida”1. There are 298 different species that occur throughout the Cape Fear Arch, 19 of which are listed as endangered or threatened, and 63 of which are protected by the state2. The Venus flytrap, a carnivorous plant that digests insects to get the nutrients it needs, is one of the many species that contributes to this biodiversity. Flytraps are native to a 70-mile radius of Wilmington. They grow in boggy wetlands that span the border between North and South Carolina3. 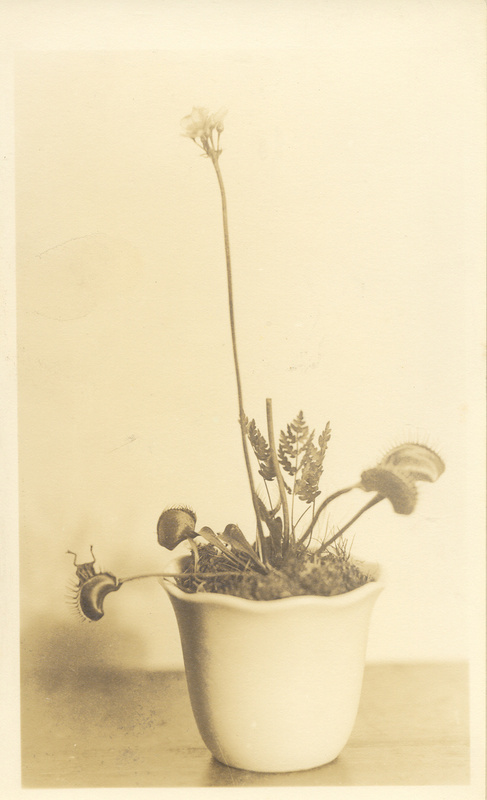 Under the right conditions, you can grow a Venus flytrap anywhere; however, they are only native to this tiny region. The Venus flytrap has adapted to thrive in nutrient-poor, acidic soil. While the plant still uses photosynthesis to produce energy, it obtains the nutrients (like nitrogen and phosphorous) it needs to photosynthesize by digesting insects caught in its trap4. The flytrap secretes a sweet, nectar-like substance that entices unsuspecting bugs5. The leaves of a Venus flytrap are shaped like semi-circles with long finger-like projections and have five to six sensitive hairs that trigger the trap to shut when touched. Two to three of the hairs must be touched in quick succession for the flytrap to close. This prevents the flytrap from closing around something inanimate such as a rock, debris, or raindrops5. The leaves snap partially together, but don’t close completely unless the inner hairs continue to be triggered. The continuous triggers indicate that what’s inside the trap is alive and will provide nutrients. The two leaves then close, forming a hermetic seal for digestion and protecting the plant from infection6. Once the trap is fully closed, the leaves secrete enzymes to digest the food. The digestion process takes about ten days7. At the end of the process, there is usually a small amount of debris leftover—usually the indigestible exoskeleton of the insect. When the flytrap reopens, this debris is light enough that it will blow away in the wind, leaving the flytrap ready for its next meal. If the hairs are not triggered after the flytrap closes, it will open back up in about twelve hours to try again. This is a costly close/open cycle as each arm of a Venus flytrap can only cycle closed and open about ten to twelve times8. When the leaves lose their ability to snap closed to digest food, they switch to performing photosynthesis—the process that provides the main source of energy for the plant. They will photosynthesize for about two to three months before the leaves die8. Each plant will produce 10-20 traps at a time, ensuring there are plenty of traps both for obtaining nutrients and performing photosynthesis9. While the mechanism that allows the trap to snap shut is not fully understood, the leading hypothesis has to do with water pressure within the plant10, 11. 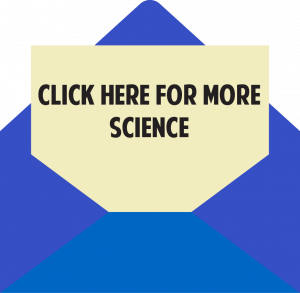 Plants keep their rigidity by maintaining water pressure (turgor) within their cells. When the hairs of the inner leaves get triggered in quick succession, an electrical signal passes through the cells, causing changes in water pressure. These changes allow the leaves to snap closed. 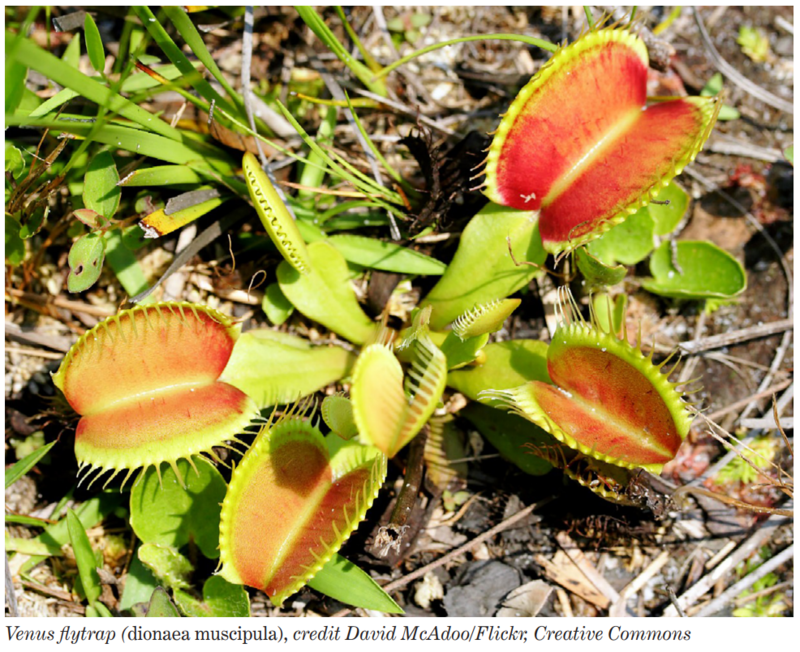 While the Venus flytrap is not a federally protected species, poaching flytraps is a felony in North Carolina9. Their population has been decreasing mainly due to loss of habitat. Poaching, land development, agriculture, and fire suppression are all threats to the long-term survival of the carnivorous plant3. Conservation efforts are ongoing to protect this species and its biologically diverse habitat. If you’re thinking of buying and growing your own Venus flytrap, make sure to purchase it from a reputable source. You can see Venus flytraps and other carnivorous plants up close at the Stanley Rehder Carnivorous Plant Garden and during the Coastal Land Trust Flytrap Frolic on April 27th, 1-4 pm. The flytrap range is decreasing. They now occur in just the 16 orange counties highlighted above.